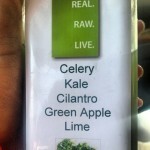 Real Raw Live – fresh organic juices & smoothies, raw & vegan food & more! 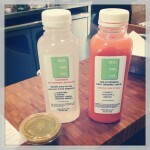 Real Raw Live uses real, fresh, raw and organic fruits, vegetables, nuts and spices to make our fresh juices, specialty smoothies and immunity boosting wellness shots. We use fresh organic produce and products that are pesticide free and that contain non-pharmacutical compounds. 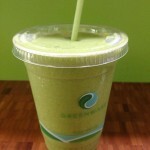 To do our part in going green and staying green and to help you enjoy our raw and vegan foods and drinks even more we use eco-friendly products, such as straws made from plants, biodegradeable corn packaging, environmentally sustainable cups made entirely from plants and other environmentally sound greenware containers and packages. 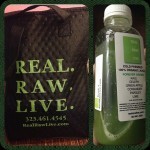 About Live – At Real Raw Live we use fresh, natural and organic produce, high-end vitamins and supplements, nuts, seeds and herbs that include essential enzymes and probiotics. 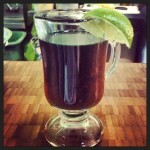 We are open 7 days a week excluding some major holidays, so this is another reason why we are “Live”. 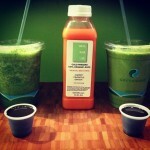 Our 5 day live food experience cleanse, our organic juices and raw smoothies will change the way you look at food.